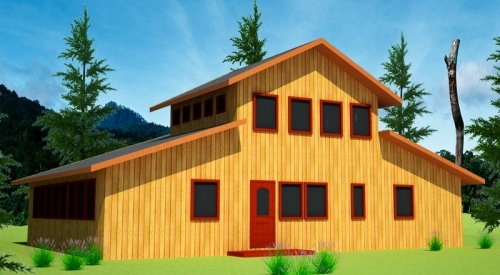 How much do it cost to build this barn house and can it be built to be sustainable? What’s the difference between PDF digital plans and Auto CAD files? 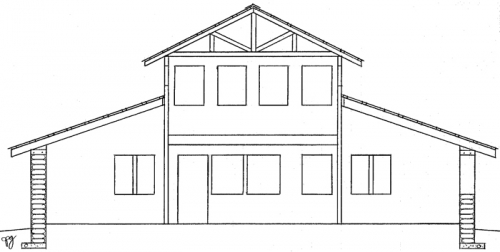 Could you get a covered upstairs balcony added to the plans? 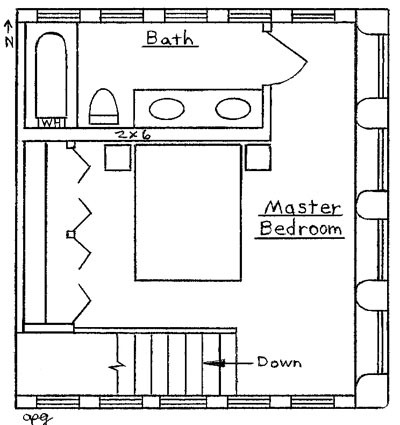 And on the upstairs could you gest a half kitchen like a kitchenette added to the plans? 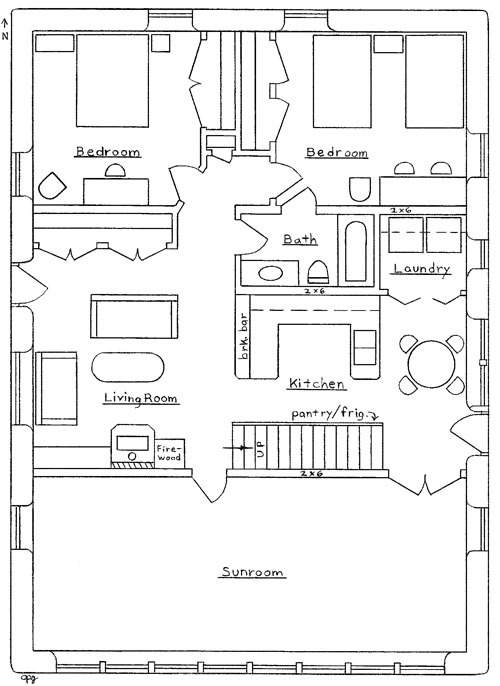 If so how much extra would the plans cost? Do you send a building material list? PDF is a standard document format that you can print to any size and make as many copies as you want. CAD drawing files are the source files. This is how architects and engineers design buildings. Buy the CAD files if you want to make changes. Hire a local designer who knows the codes and building requirements in your area. Making small changes as you suggest should be fairly straightforward. Materials lists and cost estimates have to be put together where you live, because there are so many variables.